I’ve been rewriting my novel, “The Remains”, for three weeks during my residency at KSP Writers’ Centre. (I made a mock-up cover to inspire myself, putting myself at risk of being called presumptuous or procrastinatory.) Yesterday I had a rare writing mood of elation as a I worked on the last chapters. I felt in the zone. In fact, there’s been a number of good patches, at least as many as those difficult patches where I’m easily distracted and I’ve grown sick of the whole project. One of the great joys has been my ability to take action on numerous suggestions I’d been piling up for a couple of years. Writers reading this, do you get these? Changes you note that you should do (additional scenes, character tweaks, etc), but that you put off because you never feel like doing them? I don’t have any answer as to what inspired me to be able to finally do these, although it may just be the concentrated span of time I’ve had to work on the novel. Related to this, was a great feeling yesterday that the whole novel was resolving, gaining coherence. Things were finally coming together in a way that has proven elusive over the last six years. I’ve been seeding things and tying things. So, for example, there is a minor character of “Salvageman” who I’ve added in the last couple of months – he is quite crucial as he figures in the final scene. Last month, I added an additional early encounter with my protagonist, Tom, enough to make him feel part of the fabric. Then yesterday I added a late scene where Tom and Leigh visit Salvageman’s shop, seeding the final scene, as well as giving a chance to better define Leigh’s character and for Tom to say something he’s been meaning to say to Salvageman for so long, the act a small part of his character development. I’ve had the benefit of feedback from some superbly insightful readers – on this version, Madelaine Dickie, Annie Desmosthenous, Van Ikin, and Melinda Tognini. They helped me see many things I was blind to. There I was fretting about plot holes and historical plausibility and largely ignoring character, for one thing. I’m in debt to these four and so many others who have helped me get it to this point. Today, I’m a little too full of “The Remains”, and I’m on light duties, as well as returning to my biography of Katharine Susannah Prichard as I spent some of the day in her actual writing cabin. 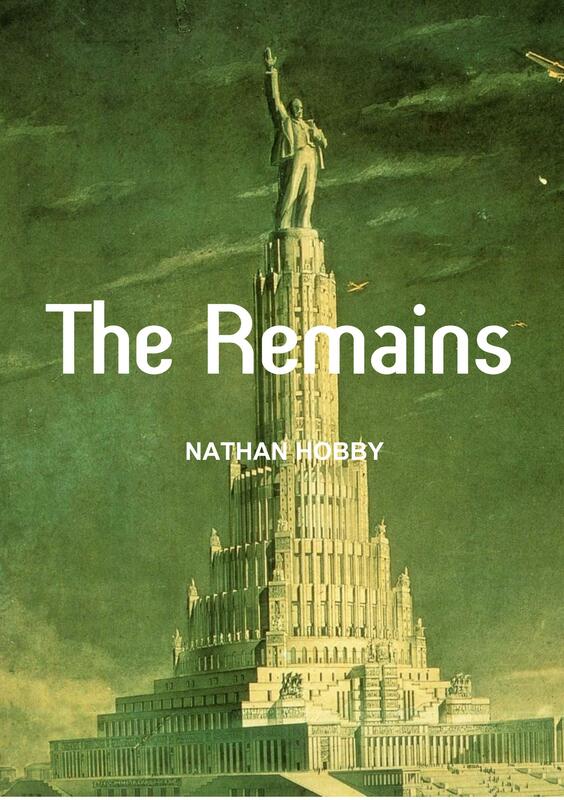 There’s still a lot ahead of me; I have one more week to work on “The Remains” and polish it as shiny as I can.